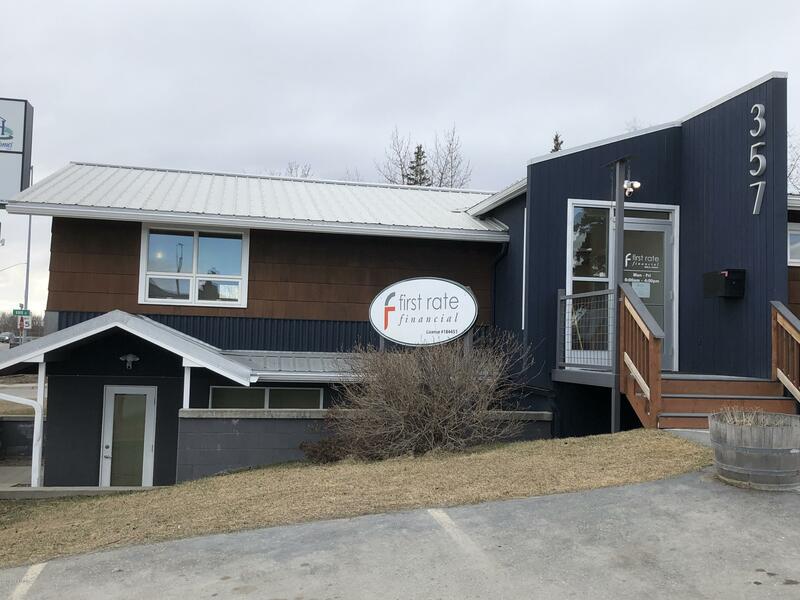 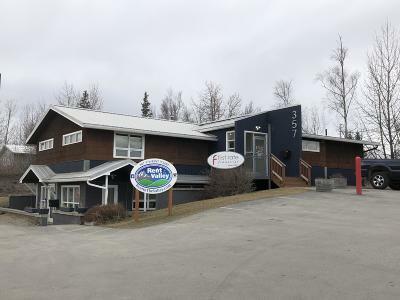 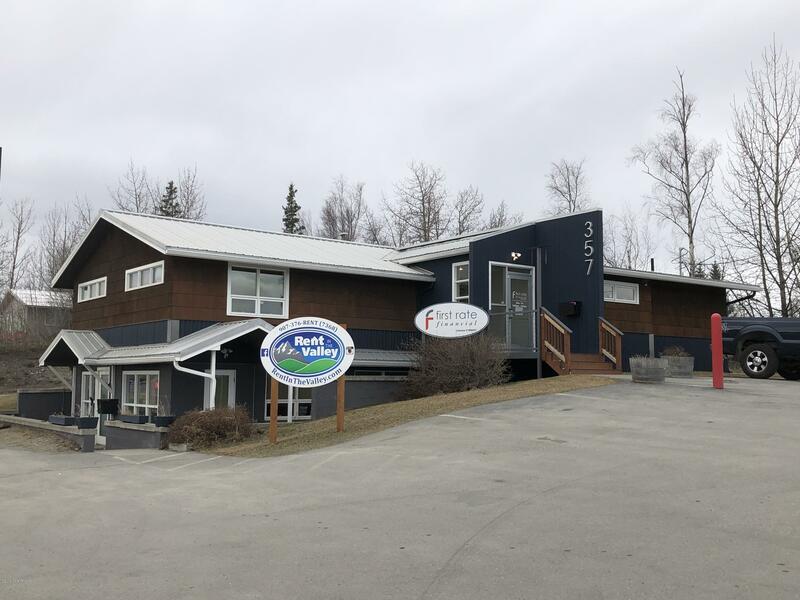 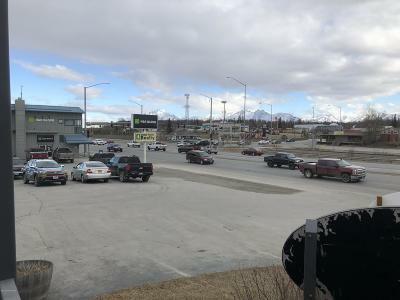 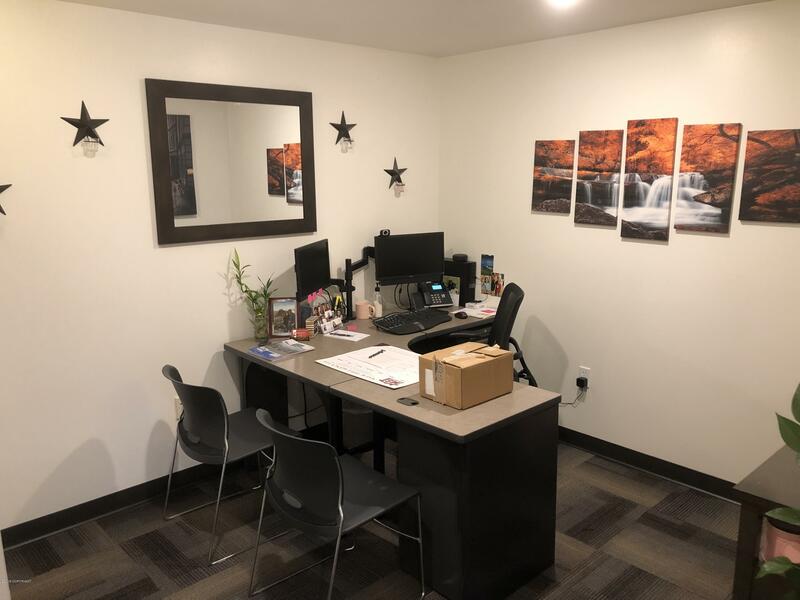 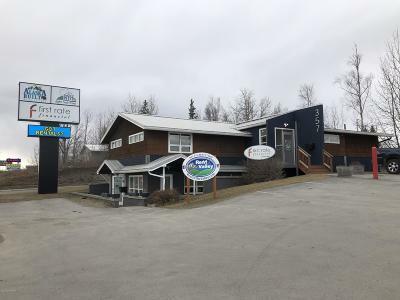 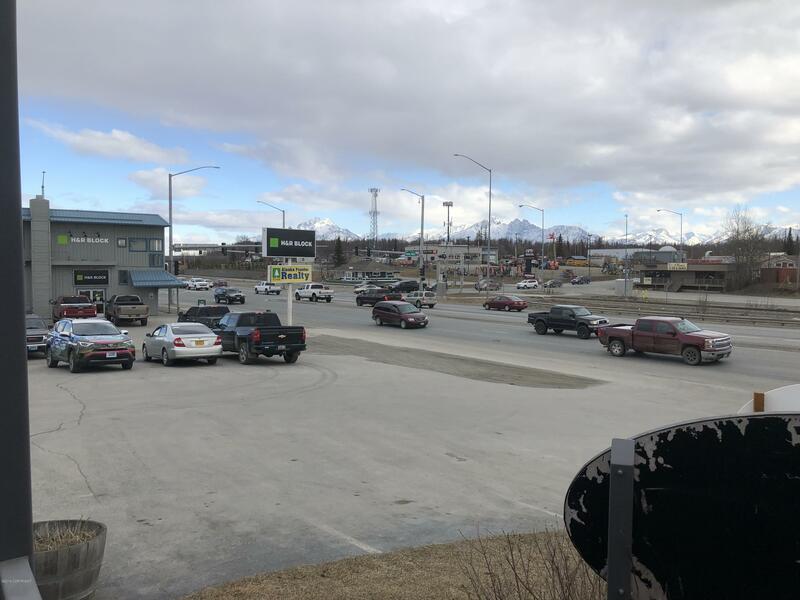 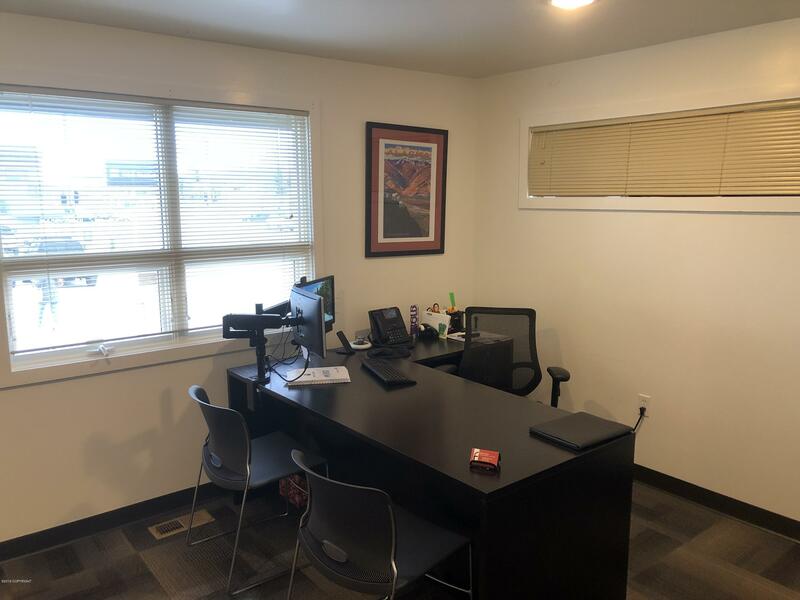 Prime location office space near one of the highest traffic count intersections in the valley. 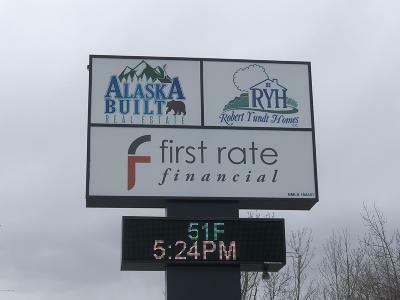 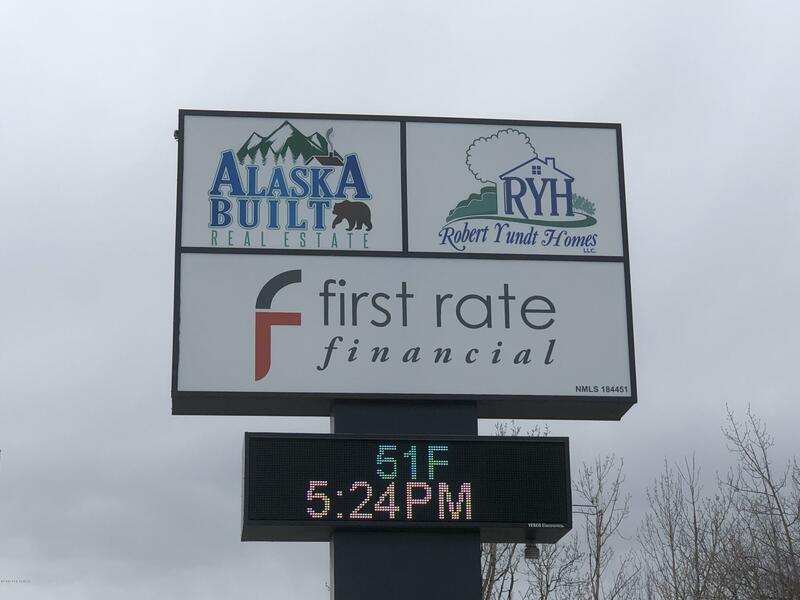 High visibility location with massive lit up sign space with a reader board featuring time and temp & advertising and another wood sign by door. 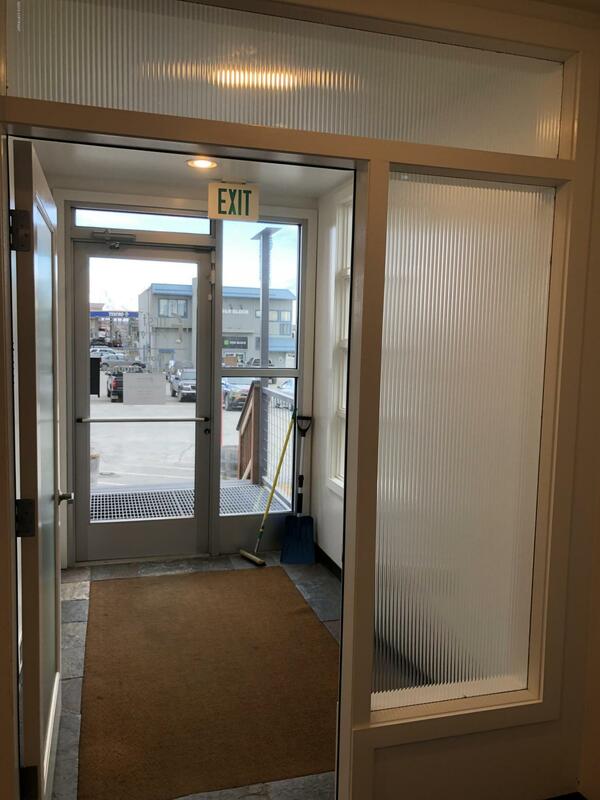 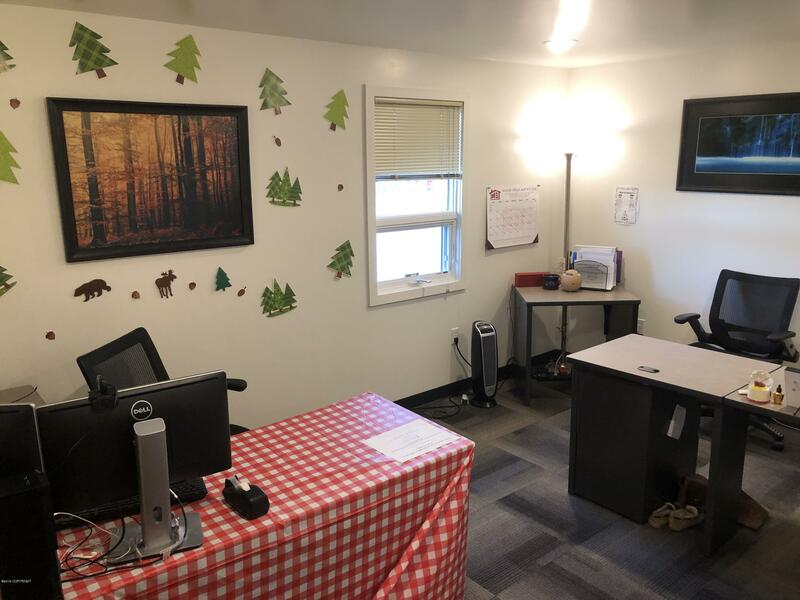 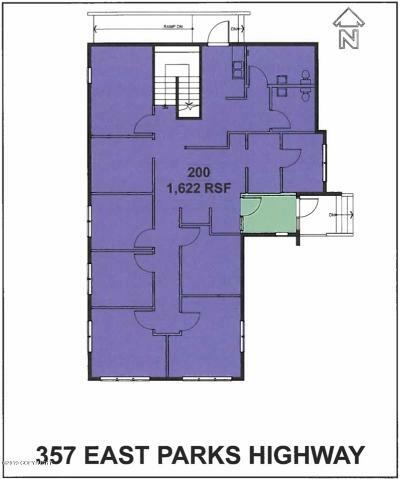 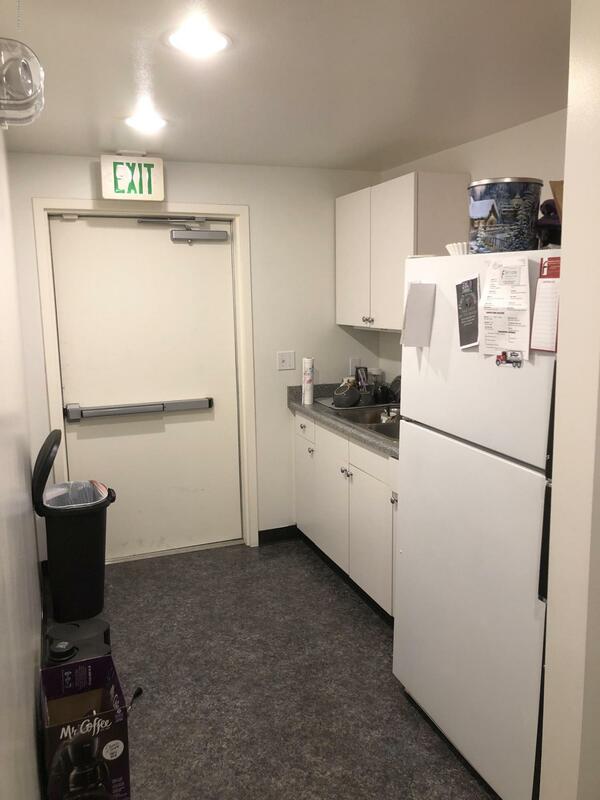 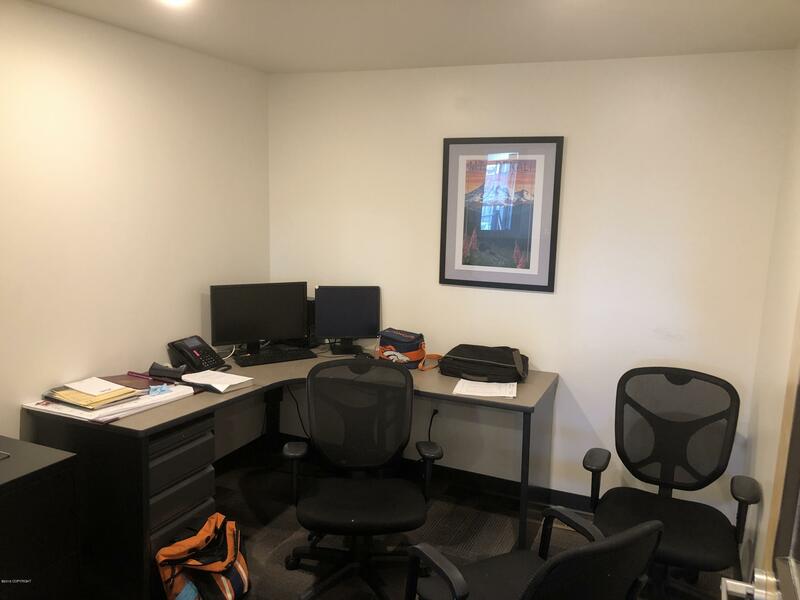 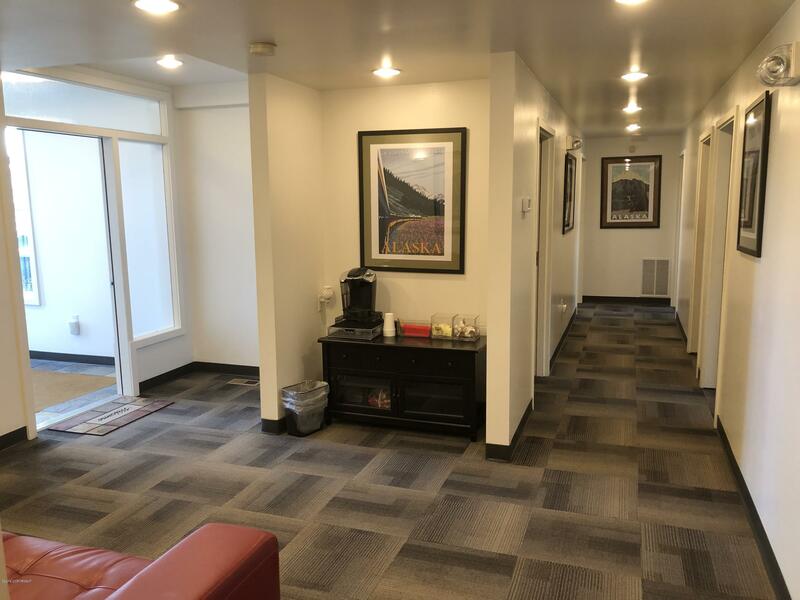 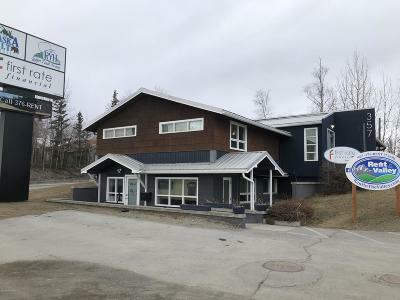 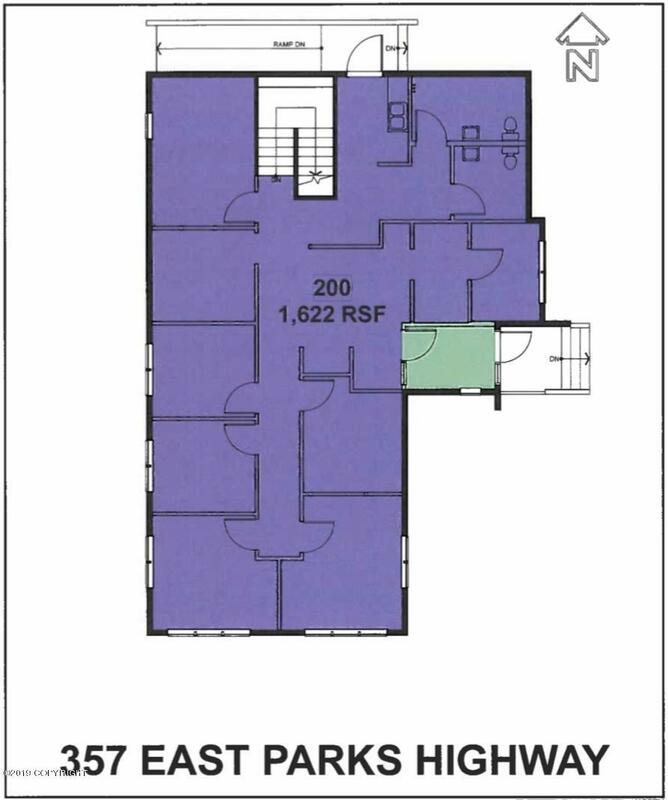 Gas/Elec split with downstairs tenant.Currently laid out with 7 offices, 2 bathrooms, kitchenette area, lobby, and communication room that is shared.